St. Wenceslaus Catholic Church in the Village of Bee belongs to the Diocese of Lincoln, and is part of the David City Deanery. 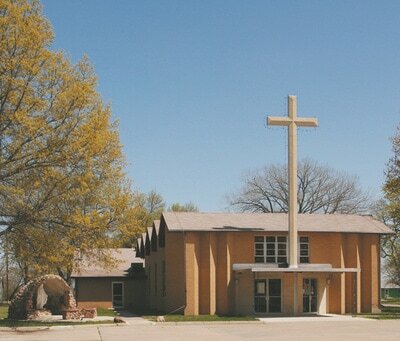 The St. Wenceslaus Parish is very active in the community, hosting several events and fundraisers each year. One of the most popular events is the Chicken Dinner held each April. The Mass and Confession schedules for St. Wenceslaus can be found below. The priest for St. Wenceslaus is Rev. Brendan Kelly. Aside from his work with the community here in Bee, Father Kelly is also a lecturer in Philosophy at St. Gregory the Great Seminary in Seward.